We chalked up our third victory out of three over Celtic as a result of a devastating first half performance. Before the onslaught of goals, Pat Bonner was forced into diving at Davie Dodd's feet to block Davie's close-range shot. However, six minutes later, Davie did beat the Irish 'keeper. 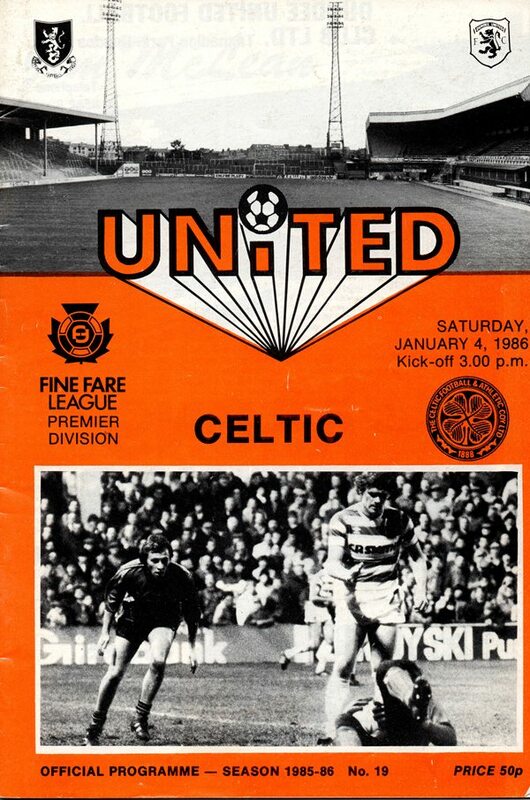 John Holt curled a pass up the left, over Danny McGrain to Paul Sturrock, who beat Coyle before crossing for Davie Dodds to gIance a header past Bonner. Three minutes later, Kevin Gallacher skipped past Coyle on the right to create the room for Paul Sturrock to again cross from the right to allow Davie Dodds to sweep in the second from six yards. Mark McGhee then created the goal that put Celtic back in with a chance. He shielded the ball on the right before manoeuvring to the bye-line and rifling in a low cross which Brian McClair chipped home. 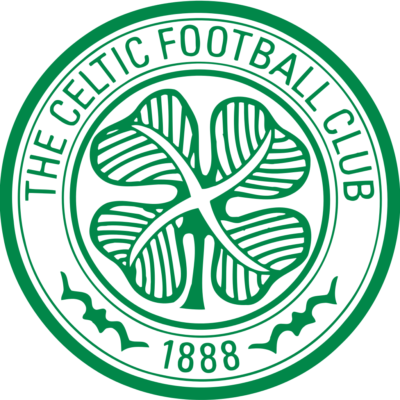 A penalty award which brought mass protestations from Celtic players brought our third goal. Paul Sturrock floated a free kick into the heart of the Celtic box, Willie McStay was judged to have fouled Davie Dodds, and Eamonn Bannon hammered in the spot-kick. Ten minutes later came the fourth. 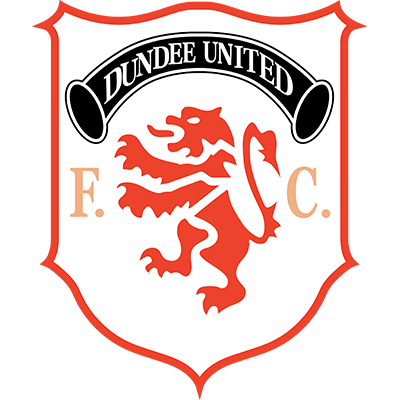 Paul Sturrock fed Maurice Malpas on the left, and he raced to the edge of the box and his low cross was knocked past the keeper by Kevin Gallacher at the far post. Understandably, United failed to maintain that scoring momentum in the second half but substitute Ian Redford might well have made it five late on when he headed an Eamonn Bannon cross just past. Almost immediately, Celtic broke up field, and Alan Mclnally provided the pass for Brian McClair to tap in what was by then merely a consolation counter.